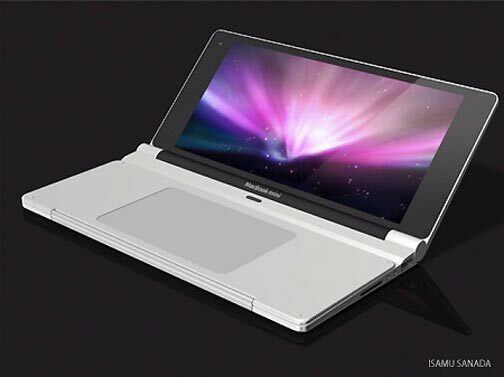 Yes, this MacBook Mini concept by designer Isamu Sanada looks a lot like Sony's Vaio P. But as I'm sure Sanada will tell you, its tri-fold style is pure brochure, baby. 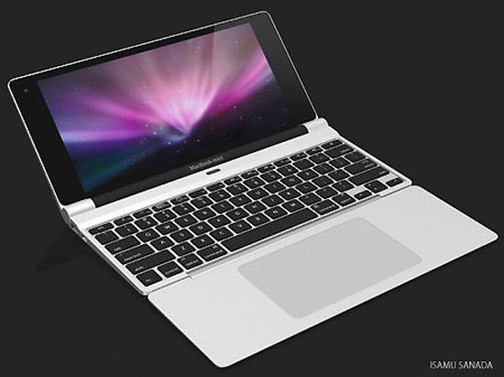 Featuring a 10-inch extra wide screen and a folding (detaching?) style, the MacBook Mini offers users both a keyboard and a trackpad—simultaneously if desired. And while it all makes for pretty pictures, the idea of various optional components a la Bug Labs is so anti Apple design philosophy (at least as we see in the compact designs of the iPhone or even MacBook Air) that the renders aren't good for much more than a chuckle. 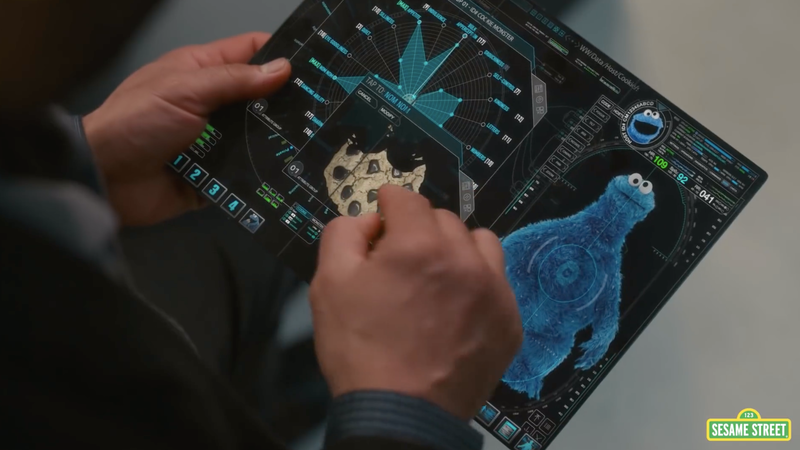 Oh, and then there's the point of that trackpad being completely useless should you make the screen touch-compatible (really, 30% of this design should go to a mouse? ).